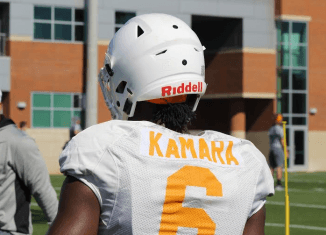 We discussed Vols spring practice, forming an NFL-style Vols roster, and more on RTI Radio. Mike Krzyzewski lecturing an Oregon player, the Broncos not signing RGIII, and more in What's Buzzing presented by Sugarlands Shine. 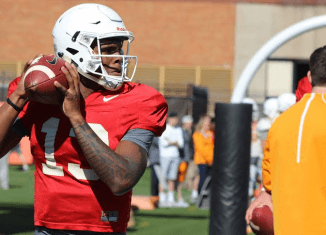 Highlights from the Vols 3/24/16 spring practice. Josh Richardson has a knack for playing his best basketball in the month of March.